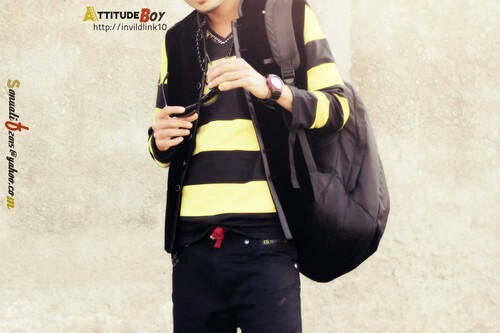 Awesome dp for boys. Sonu Atif. HD Wallpaper and background images in the Emo Boys club tagged: photo boy-facebook-profile-dp-picture cover. This Emo Boys photo might contain well dressed person, suit, pants suit, pantsuit, regimentals, and business suit.